Korea's No. 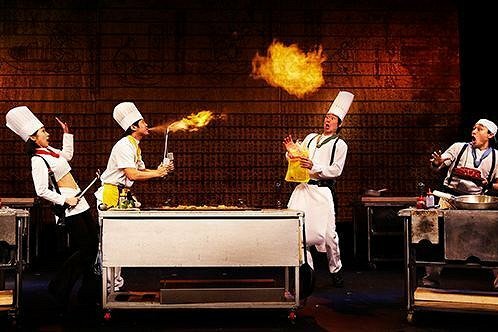 1 & the longest running cooking performance, NANTA is a non-verbal comedy performance that integrates Korean traditional rhythm, Samulnori, with comedy and drama in the kitchen! 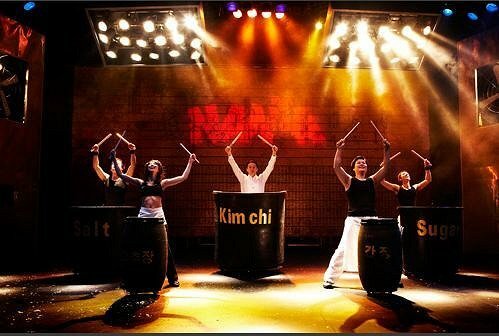 You don’t have to understand a word of Korean to enjoy the show as the show is presented through music and motions! Art is truly Universal, to make sure please read reviews of our customers who had chance to enjoy Nanta show in Seoul! 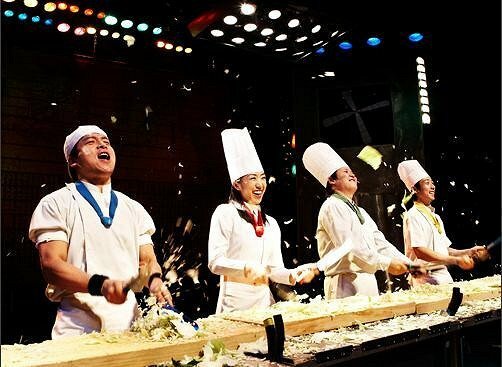 ✓ A cooking themed-comedy musical suitable for all ages and nationalities! ✓ Korea's most ICONIC performance with all kinds of vegetables flying about, pots, pans, knives and other cooking utensils creating a whole new wall of sound! *You can even find a photo of you performing on the stage after show! 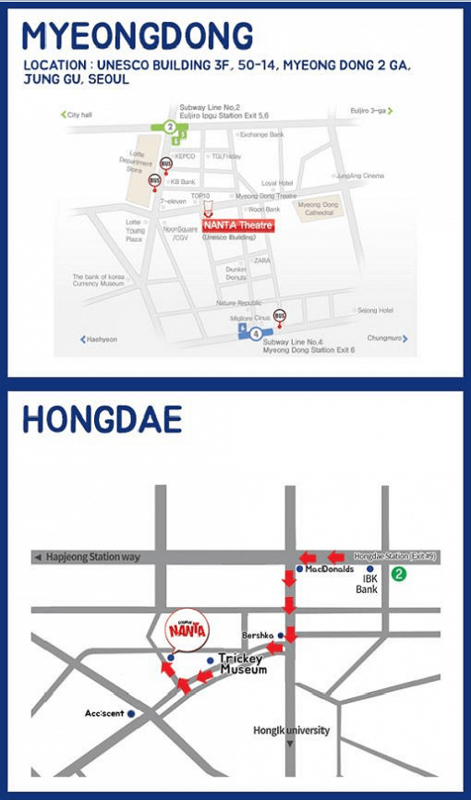 Make booking online on our website and purchase tickets to Nanta Show in Seoul with discount. 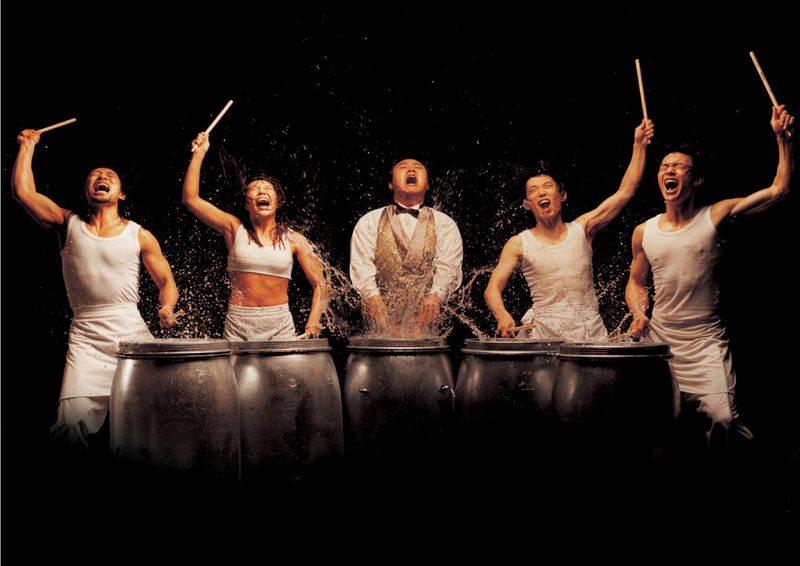 Nanta performance in Seoul boasts an impressive storyline with a mix of comedy to keep the audience entertained! Nanta Show is a non-verbal performance which makes it universal - people from all around the world can enjoy the performance! Using our website you can buy tickets with discount, discount coupon will allow you to enjoy the musical at attractive price. Nanta is the first show played in Broadway from Asia successfully introducing Korean performance to the World with own theatre at Myeondong. 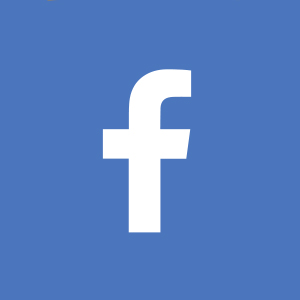 The performers will be in the photo zone to take some memorable photos with you! Available to all audiences but for 10 teams on a first-come, first-served basis! So make sure to wait in the photo zone after the show! ✓ Note that you will not be able to select your preferred seats, as there is a separate section specifically allocated to travel agencies. In fact, most seats are reserved for travel agencies and not opened for online booking, so there are high chances of getting a good seat. Your seats will be allocated randomly, but they will arrange for your friends/family members to sit together. Your seat numbers will be confirmed upon your arrival on the day, so we won't be able to check it for you beforehand. If you would like to participate in the performance to surprise your friend/family, please contact us after booking. We will try to accommodate it with the theatre. *Please note that we can not guarantee participation. ✓ 100% refundable or changeable until 1 day (by 16pm K.S.T.) prior to travel date. ✓ Not refundable or changeable after 16pm of 1 day prior to travel date. 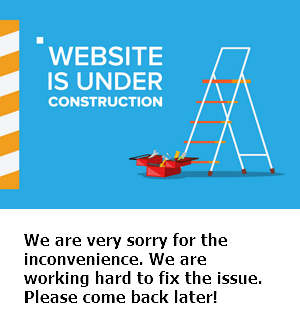 ✓ Tickets that are not redeemed on performance date are considered cancellation and are non-refundable.